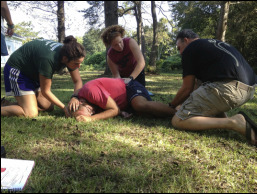 We are excited to work with Sapelo Island NERR to host this Wilderness First Aid course! Class Status: Open - filling fast! Why Should You Take a WFA? 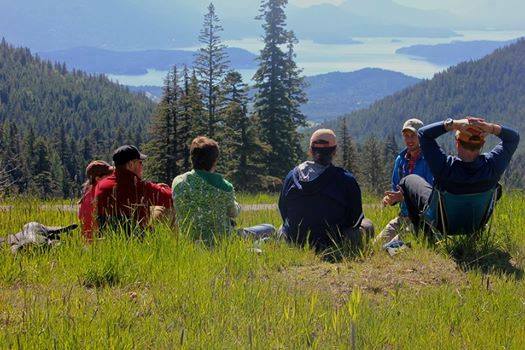 The LWM Wilderness First Aid training meets the American Camp Association 2012 Standards and is an accepted Wilderness First Aid provider of the Boy Scouts of America.